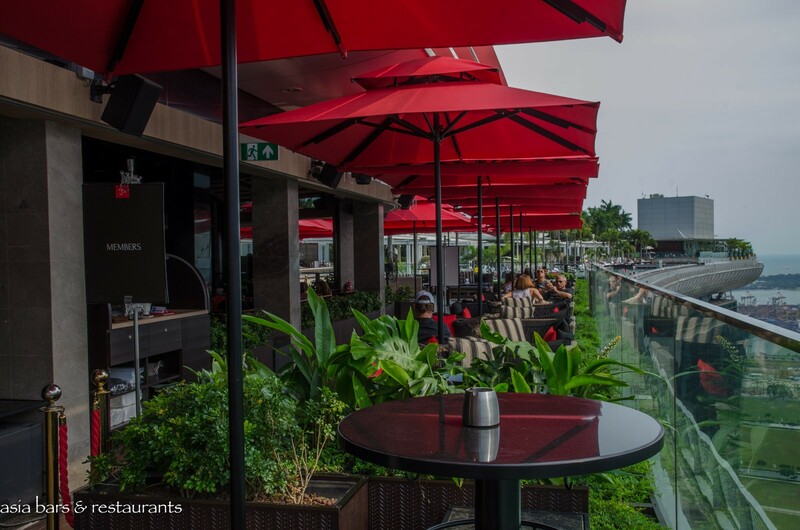 Spectacularly installed at the northern end of the rooftop SkyPark of Singapore’s iconic Marina Bar Sands hotel and casino, CÉ LA VI Singapore, with its stunning panoramic views from the rooftop SkyBar, Restaurant and Club Lounge complex, attracts a cosmopolitan clientele of global travellers and local elites. 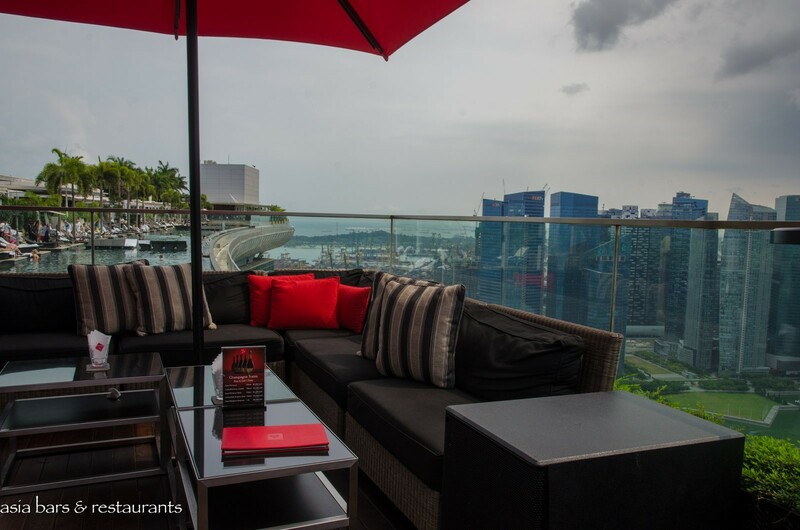 CÉ LA VI offers a variety of upscale dining and lifestyle experiences including consummate interpretations of Asian cuisines at the chic Restaurant; sophisticated mixology or relaxed drinks on the open-air garden terraces of the stylish SkyBar and Club Lounge; and the pulsating late night party vibe of the famous Club Lounge – recently ranked at #90 in the respected DJ Mag Top 100 Clubs global poll. 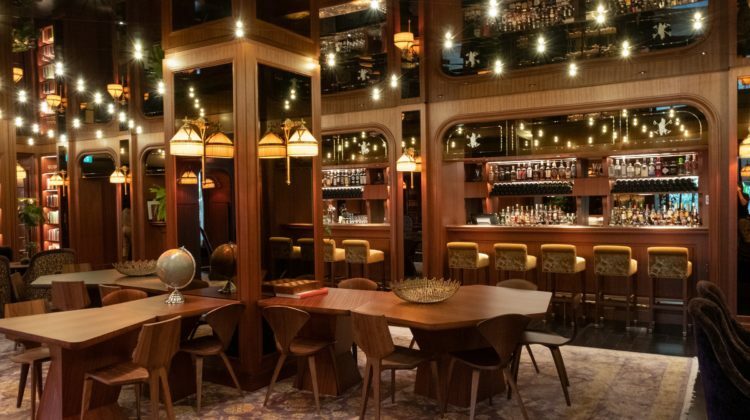 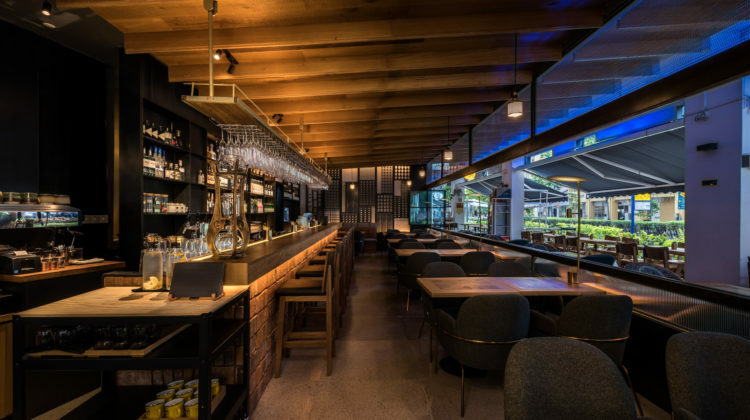 After recent extensive refurbishments, Singapore CÉ LA VI epitomises the brand concept of luxurious urban lifestyle, dining, and entertainment. 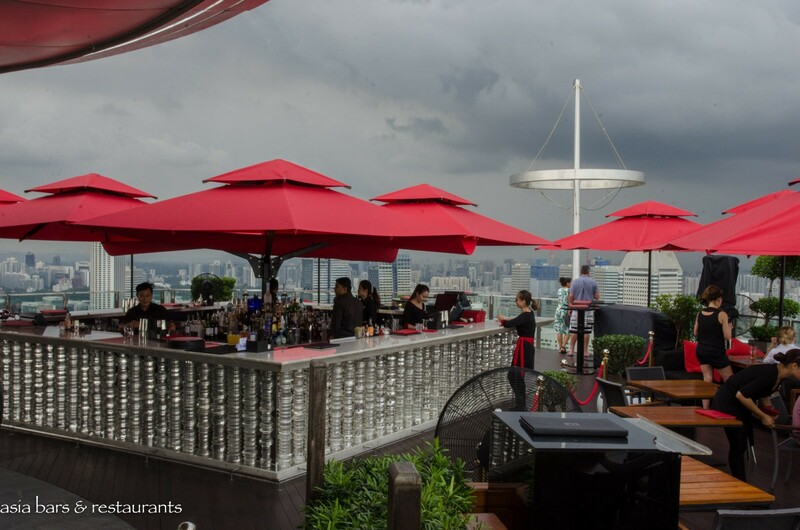 Other CÉLA VI rooftop clubs can be found in Bangkok and Hong Kong, with new venues underway for Dubai and Taipei. 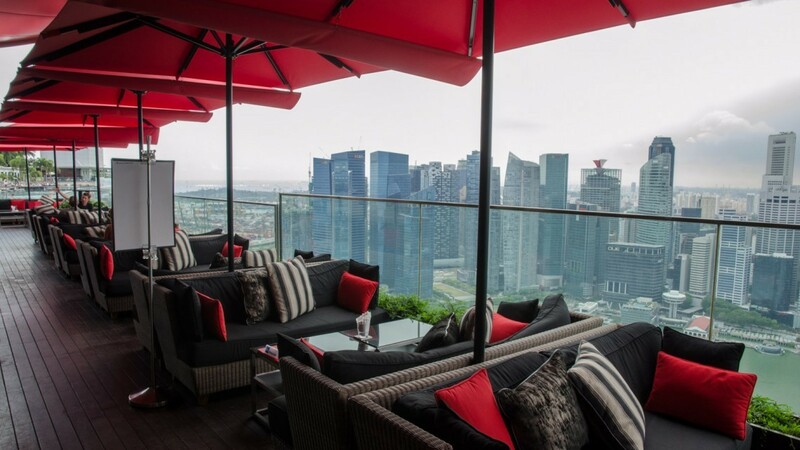 Revamped design At both the newly refurbished Sky Bar and Club Lounge the hallmark Asian-influenced design motifs and understated luxe of CÉ LA VI are expressed in a décor palette of black, dark shades of grey and natural wood – boldly contrasted with red furnishing highlights. 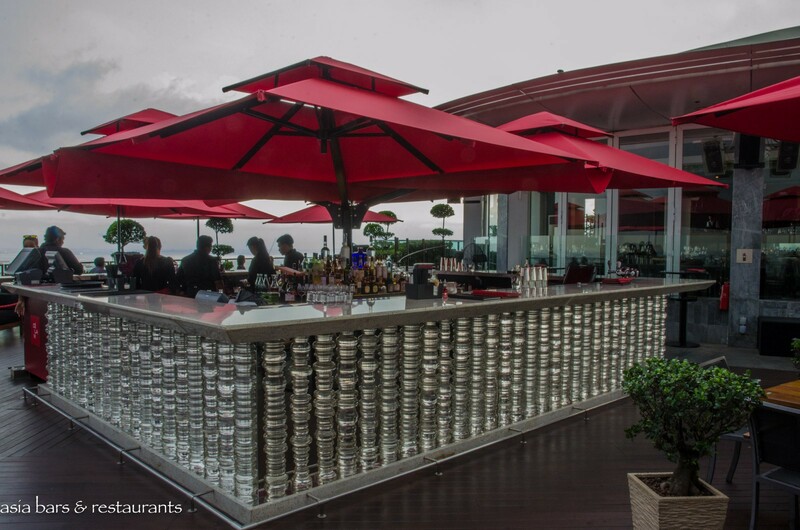 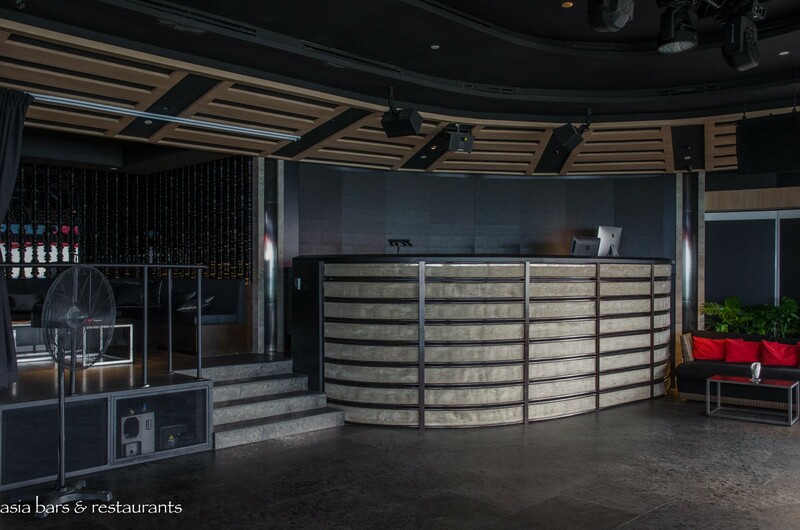 At Skybar, the new island bar is faced with columns of stacked temple discs, while at the Club Lounge the comfortable décor of the spectacular outdoor deck seamlessly transitions into the vibrant dance floor heart of the Lounge. 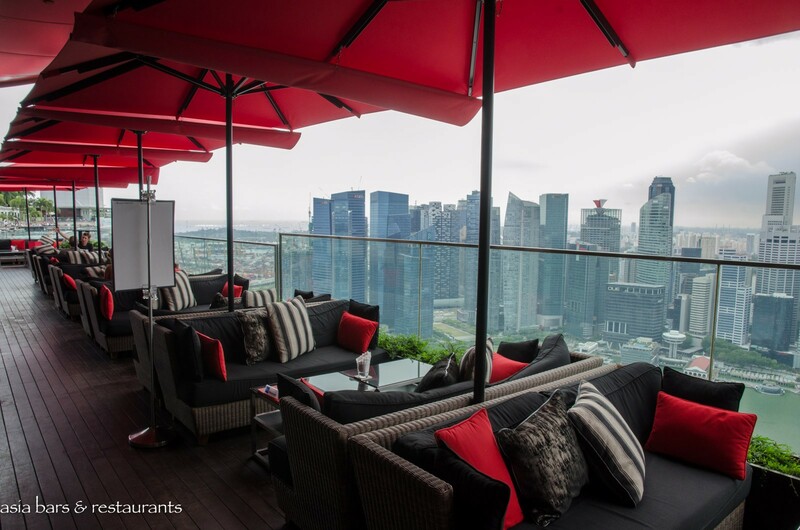 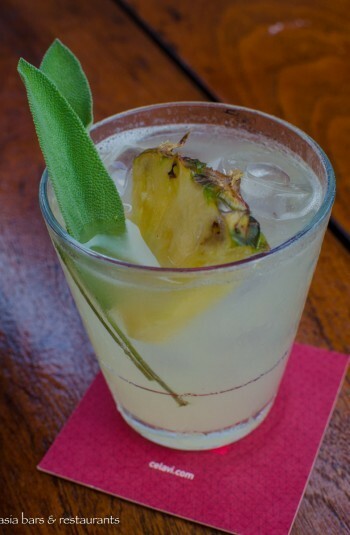 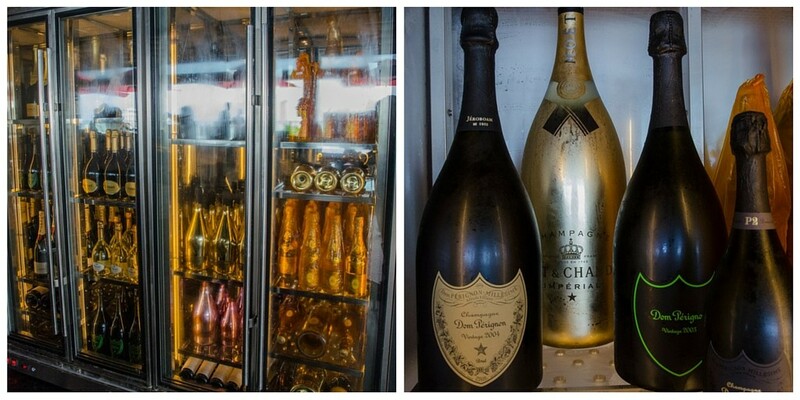 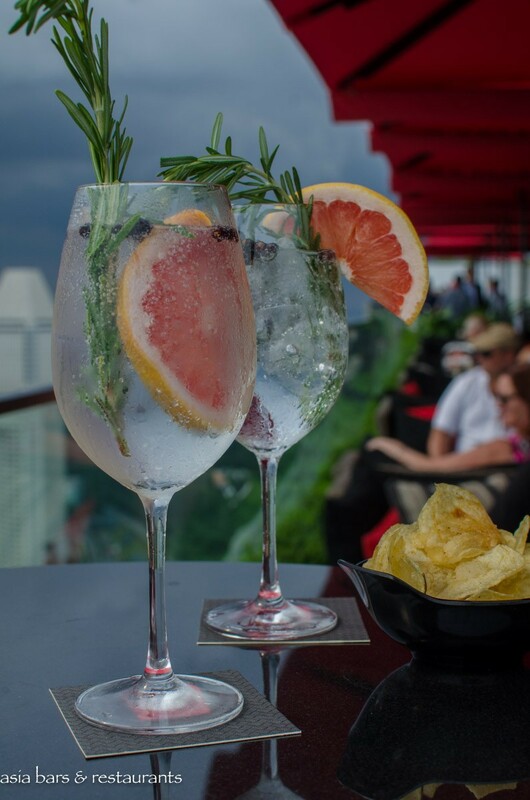 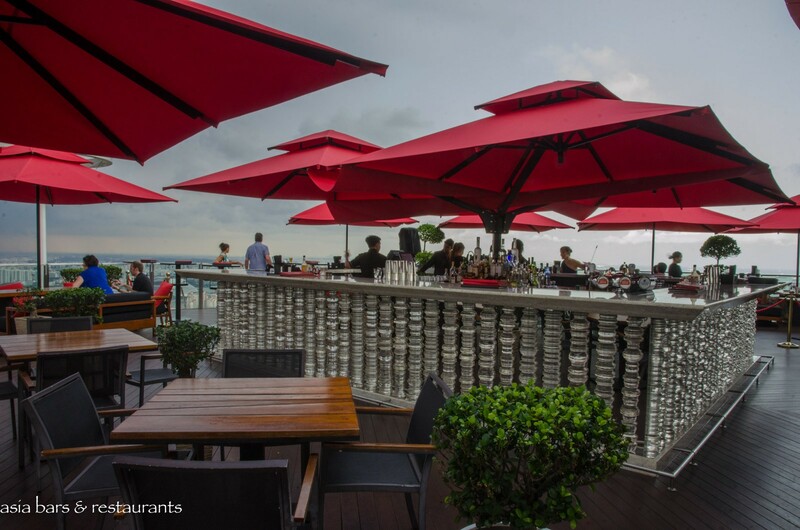 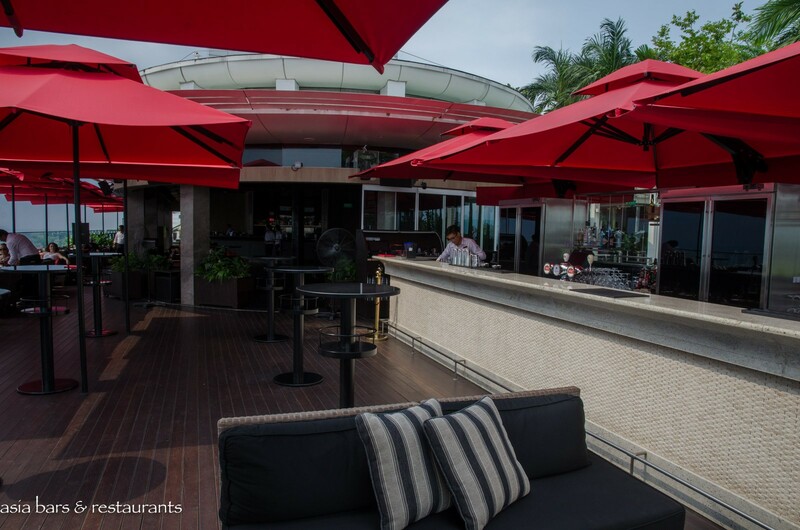 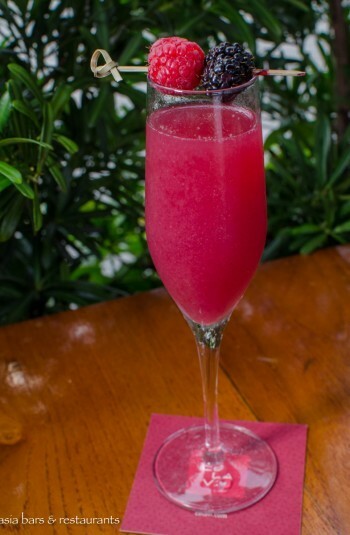 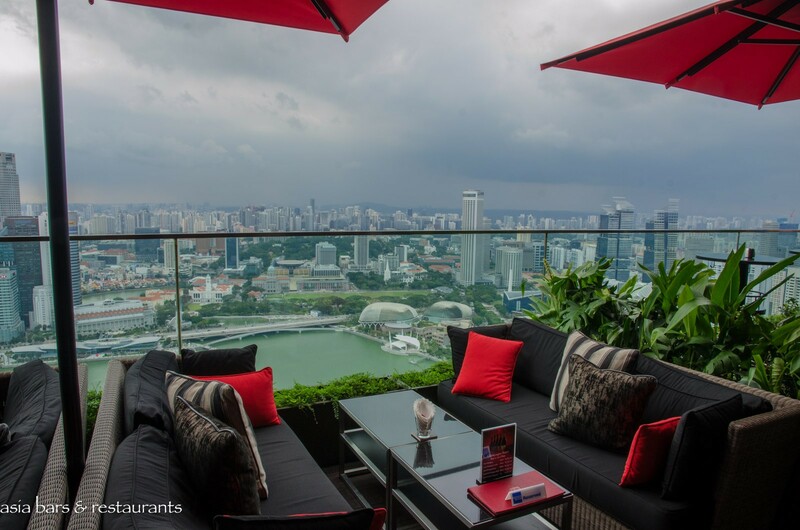 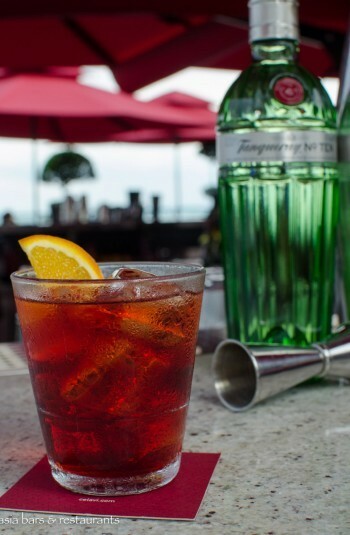 The SkyBar and Club Lounge at CÉ LA VI Singapore open daily from 12 pm with late closing. 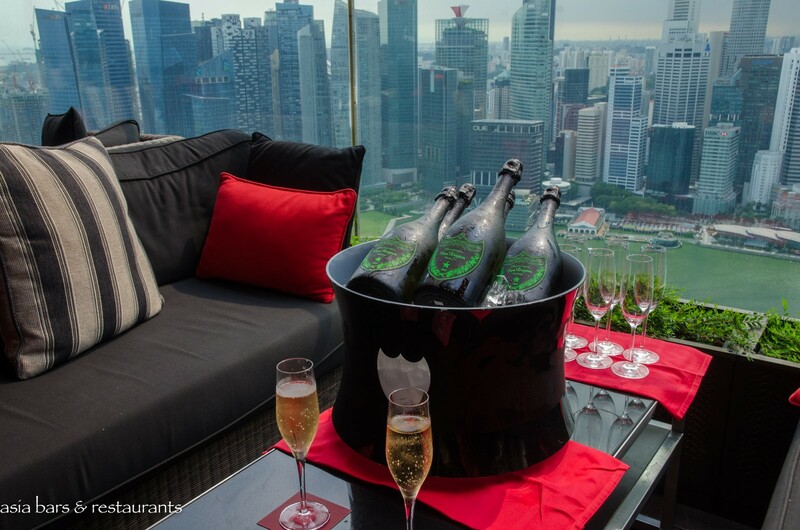 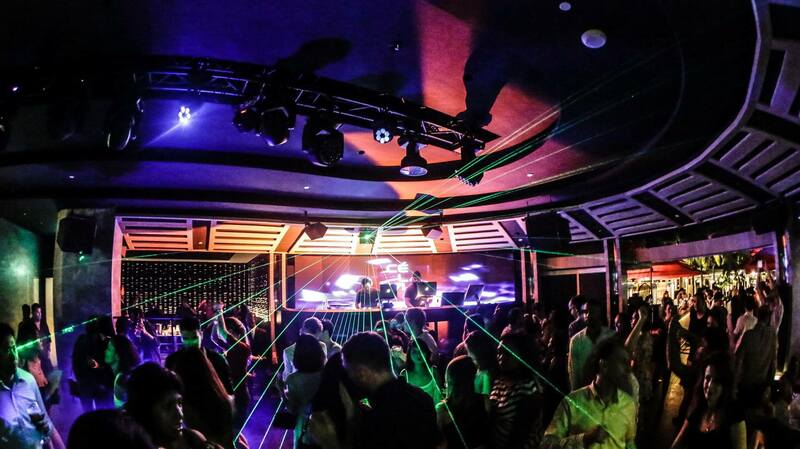 Themed nights in the Club Lounge with house DJ’s include “Diamond Life” on Wednesdays, and “Elevate” Saturdays – check out the CÉ LA VI Singapore Facebook Page for the latest news on upcoming events and promotions.